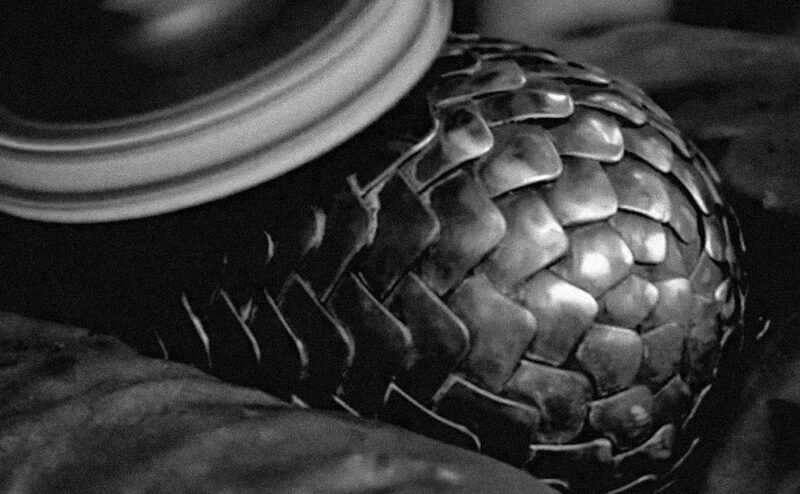 OK this is a rather gratuitous/compulsory/predictable Game of Thrones post, but nonetheless who doesn't love a 'how it's made' video especially when it's the making of a DRAGON'S EGG! It's nearly easter too so there's that. More from Rextorn Metalwork.